Ngā mihi nui kia koutou katoa. Hello, I am Alamein Ward. I am the Pūkenga Manaaki (Whānau Navigator) for cervical screening recall and outreach immunisation, based in Blenheim/Wairau. I grew up on the north of the Kaipara Harbour in a small rural community called Kaiwaka. I brought my three children up on a dairy farm in Ruawai. 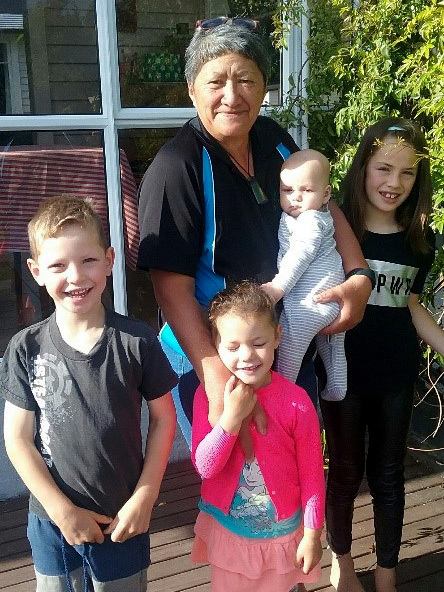 In recent years, I've followed my twelve grandchildren around the world and am lucky enough to have twin mokopuna on the way! I love to play golf and have joined a group of local Wairau wahine toa to hike the Queen Charlotte track at the end of November. I have strong whānau values and am passionate about the health and well-being of our Māori whānau. As recent graduates of the National Certificate in Hauora Māori, we are both committed to being the champions of change that our whānau need to help shape their future. We have gained greater confidence and understanding about the healthcare system, health literacy and the importance of good communication. We have been immersed in the wisdom and wonder of knowledge related to kaupapa Māori, hauora models, Te Tiriti o Waitangi, tikanga and mana motuhake. We have benefitted from the expertise and enthusiasm of a number of inspirational speakers including Dame Tariana Turia, Ken Mair, Nancy Tuaine, Dr Rangi Matamua, Lanne Jansen-Wade and Aunty Marilyn. We both feel very fortunate to have been a part of the last Hauora Māori graduation under the watchful eye of Tipu Ora. 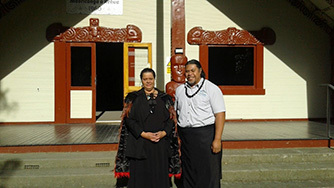 To those who will now study towards the New Zealand Certificate and Diploma in Whānau Ora, we wish you well. The topic of sexual violence against men and boys is too often a silent one. Attendees at a recent conference, myself included, agreed we would no longer brush it under the carpet but join the rising ‘zero tolerance’ movement. 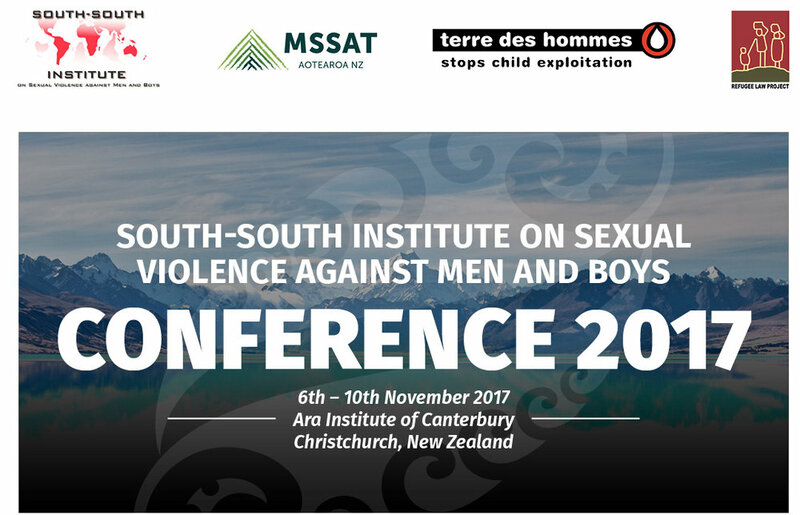 The South-South Institute on Sexual Violence Against Men and Boys last month in Christchurch was one of the best conferences I have attended in my professional career. Sharing the best practice techniques, I learned with whānau here at home, I hope, will make all of us feel more confident to support male sexual abuse survivors. One of the key benefits of this conference was its emphasis on indigenous wisdom, healing, and solutions. I was able to learn about the latest research in the field by some well-known speakers. The conference began with a pōwhiri and whaikōrero led by Ta Mark Solomon followed by another well-respected Ngai Tahu Kaumatua. 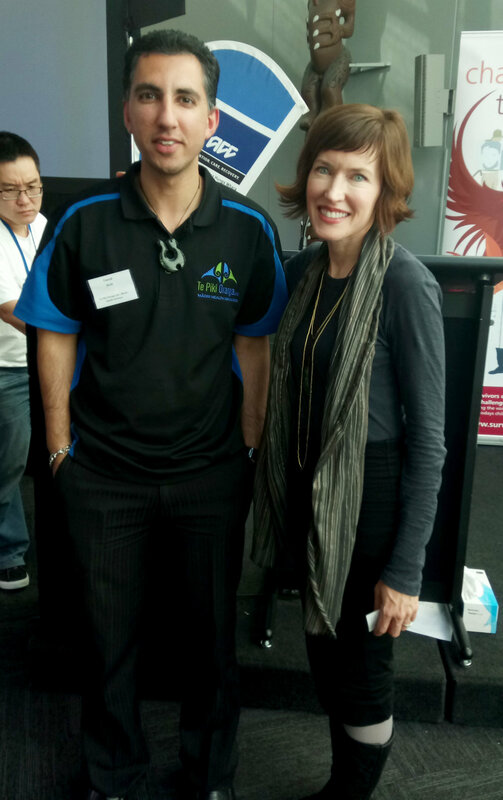 I listened to male sexual abuse survivors' stories and attended presentations and workshops from indigenous presenters such as Dr Albert Pooley (Native American Family Therapist), Graham Jobson (indigenous trauma focused worker/educator from Canada), Anthony Newcastle (Aboriginal Man/Facilitator from Northern Territory, Australia) and lawyer Lara Stemple. Fawad Shah with presenter Lara Stemple. It was evident that all speakers support zero tolerance on this topic and they advocate building bridges by bringing everyone together locally, nationally and internationally to keep talking about it so they can continue to help men and boys who are affected. “Research reveals it takes anywhere from 23 to 30 years for a man to disclose what's happened to him about their trauma of being sexually abused as a child - and 74% of men never tell anyone,” said National Advocate and Campaigner of Male Survivors of Sexual Abuse Ken Clearwater. It will be my privilege to take these lessons and help those we interact with at Te Piki Oranga to be more informed and confident about this topic.